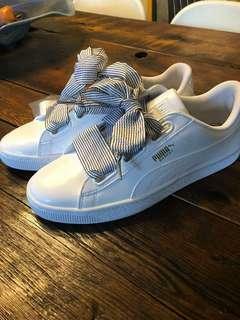 Brand new never work Puma Basket runners size 8.5 with 2 sets of shoelaces. 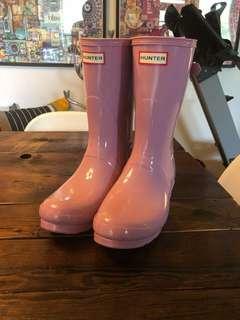 Brand new never worn size 9 shiny pink Hunter boots. 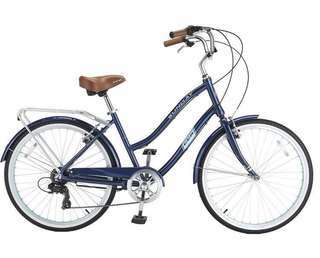 Brand new women’s cruiser bike, used only once and is in perfect condition. Received as a birthday gift and have no where to store it. 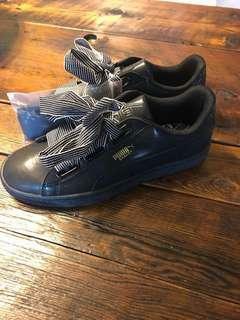 It sells for $400+ tax. 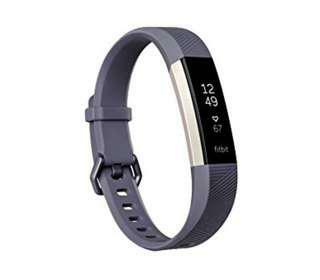 Very gently used FitBit Alta HR size small with a grey band in almost new condition. 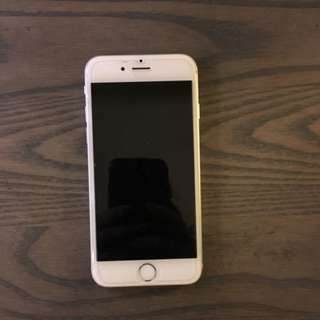 Used for a few days but received an apple watch as a gift and no longer need this. It comes in the original box with instructions and charger. 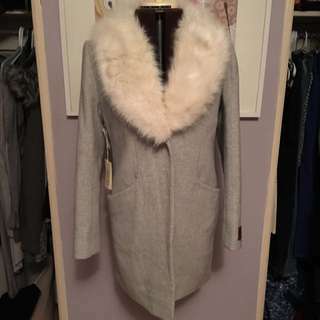 Brand new with tags Wilfred Cocoon Jacket with fur trim. 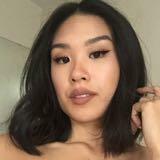 Completely sold out across all Aritzia stores. Got it home and realized it wasn't my style. 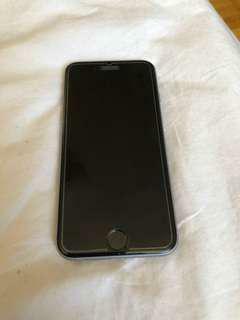 IPhone 6 16gb $225 locked to Rogers $275 unlocked 9/10 condition, one small scratch on top right corner. Otter box case with tempered glass screen cover since it was purchased. 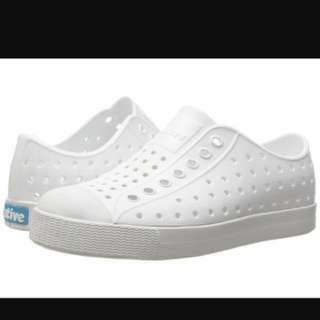 It is not being sold with charger or earphones. Pickup in or around etobicoke.